Very soon – on December 13 – we are releasing a new game update for Battlefield™ 1. This update includes a brand new map, exciting gameplay additions, and general fixes and tweaks to improve your experience on the battlefield. Stay tuned to the Battlefield forums at Bit.ly where you will find the latest Battlefield 1 Giant’s Shadow and Update 121316 Notes as soon as the release has rolled out. In this post we will go through the highlights of the update. 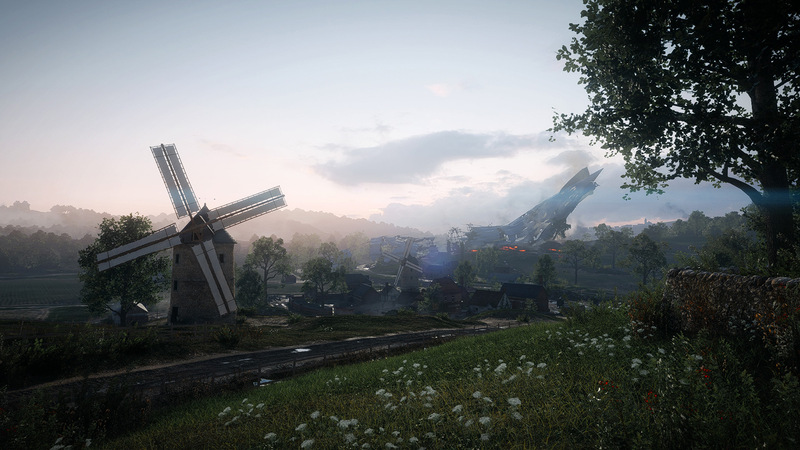 The new map is called Giant’s Shadow and is based on the battle of the Selle in 1918. With a massive crashed airship casting its shadow onto the battlefield, you can expect fierce combat on the open ground and river banks alongside the Cateau-Wassigny railway. 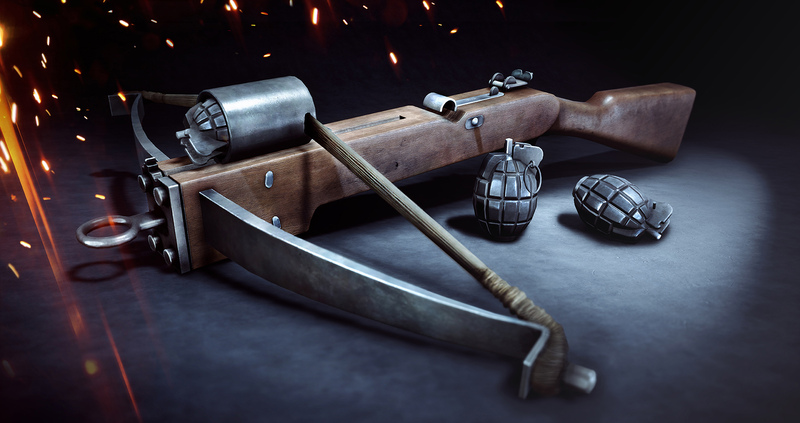 Try out the new Support class gadget – the Grenade Crossbow – and turn the tide with an armored train. Giant’s Shadow will be available for everyone on December 20 as a free* update for Battlefield 1. 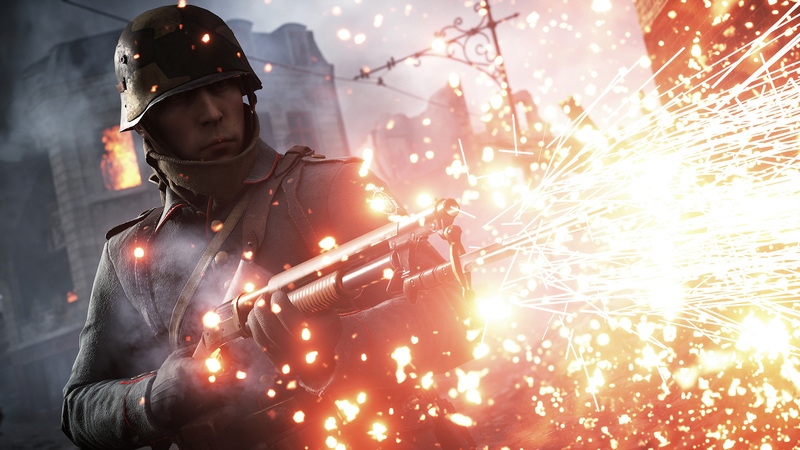 On December 13†, Premium Pass owners and players who pre-ordered Battlefield 1 can start their seven-day early access of the map. Shotgun balance has been addressed in this update, with the primary goal of evening out advantages and disadvantages of each shotgun type. Some shotguns were unintentionally strong at certain distances and to address this we reduced the range for the buckshot variants of the M97 Trench Gun, Model 10-A, and Sawed Off Shotgun, reducing the maximum one-hit kill distance. Apart from shotgun tweaks, we’ve also modified gameplay aspects like syringe cooldown, sprinting, spawning into a Landship, and much more. As mentioned, Bit.ly will have all details when the update has rolled out. We will continue to listen to your feedback and improve Battlefield 1 with both game updates and new content. The first expansion They Shall Not Pass** will arrive in March 2017. 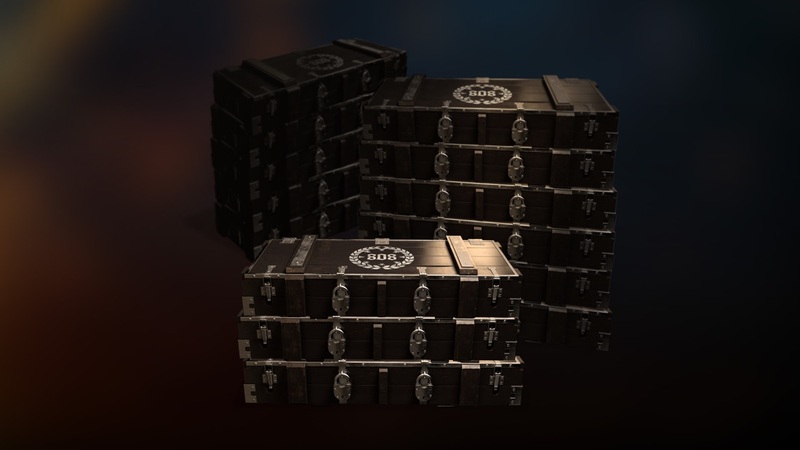 A Battlefield 1 Pemium Pass**‡ will grant you a 2 week-head start with They Shall Not Pass and all the other Battlefield 1 expansions, together with 14 Superior Battlepacks, new weapons, priority in server queues, and more.